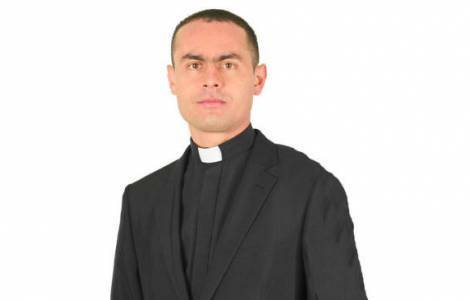 AMERICA/COLOMBIA - Priest killed in Puerto Valdivia, "sacrificed in the exercise of his mission"
Antioquia (Agenzia Fides) - The Bishops' Conference of Colombia joins the pain of the assassination of Fr. Diomer Eliver Chavarría Pérez, killed on the day of his 31st birthday, on the evening of July 27, in the parish of Raudal, in the village of Puerto Valdivia, in the department of Antioquia. Mgr. Jorge Alberto Ossa Soto, Bishop of the diocese of Santa Rosa de Osos in which Father Chavarría Pérez was incardinated, issued a statement invoking the conversion of the assassins and reaffirms the rejection of all forms of violence against the lives and dignity of people. The Bishop also asks the Lord to give consolation to the victim’s family, and thanks the Lord for the gift of the priestly life "of this son and brother at the service of evangelization". "Sacrificed in the exercise of his mission" - says the Bishop's statement, Father Diomer was born in 1986 in Gomez Plata, in the municipality of Antioquia. He was ordained a priest on March 19, 2012, and was currently serving in San Pedro de los Milagros parish and parish of Raudal, in Puerto Valdivia.